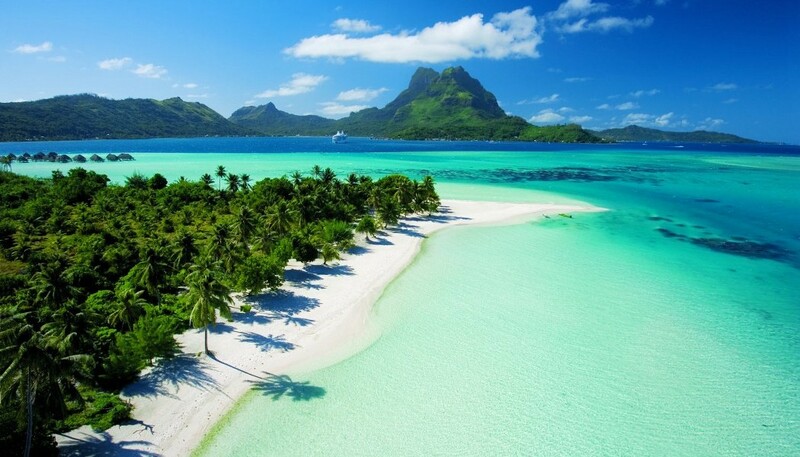 Bora Bora, “The Romantic Island,” is often called the most beautiful island in the world. 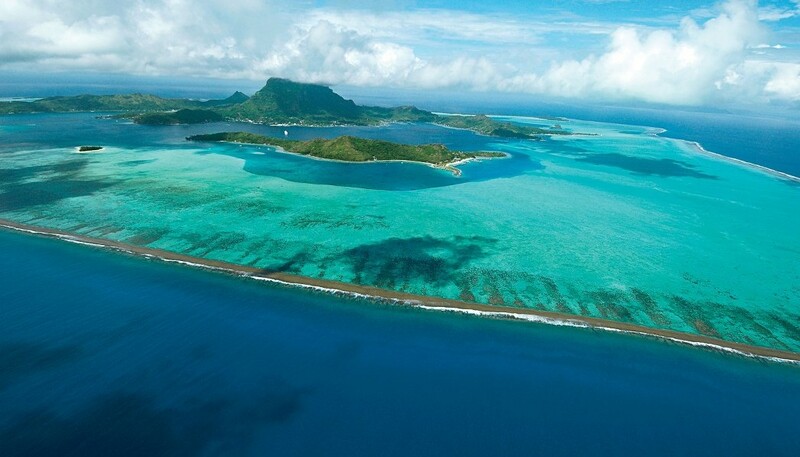 This tiny island – just 18 miles in circumference – is encircled by a protective necklace of coral. 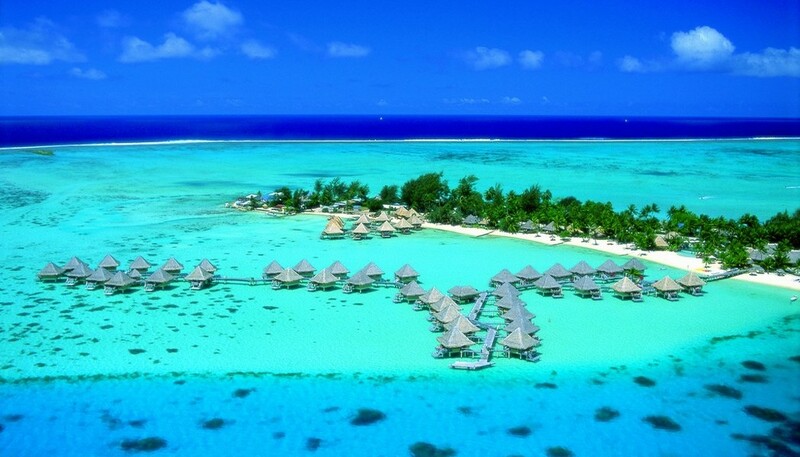 Lush mountains provide a dramatic backdrop for the indescribable turquoise, lapis and aquamarine of the sheltered lagoon. Arriving by air is a unique experience, landing on the airstrip that was built by U.S. troops during World War II. The runway is on a motu (small islet), and visitors must travel by boat to reach the main island. 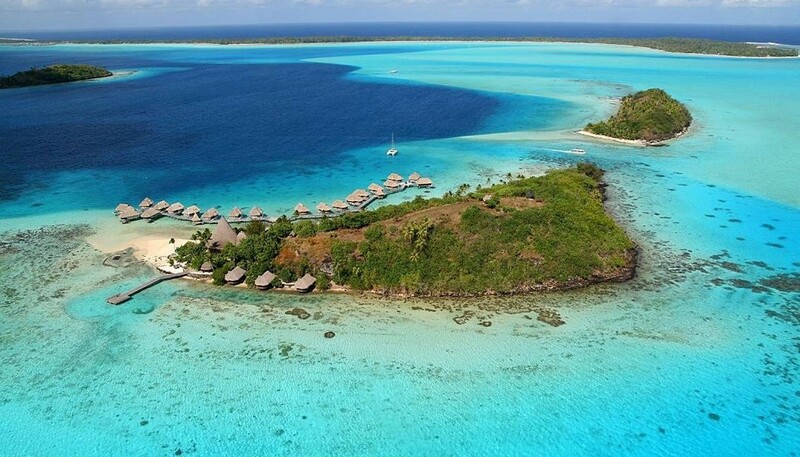 It’s no surprise that most of the island’s activities center around the spectacular lagoon. The popular shark-feeding excursion puts visitors in the water and within safe view of reef sharks as they’re being fed by guides. Additionally, visitors can enjoy the Lagoonarium, a marine exhibit in the lagoon where the adventurous can swim with sting rays, huge sea turtles and reef sharks. For a half-day journey of exploration, nothing beats a Jeep tour through the interior of this wondrous island. 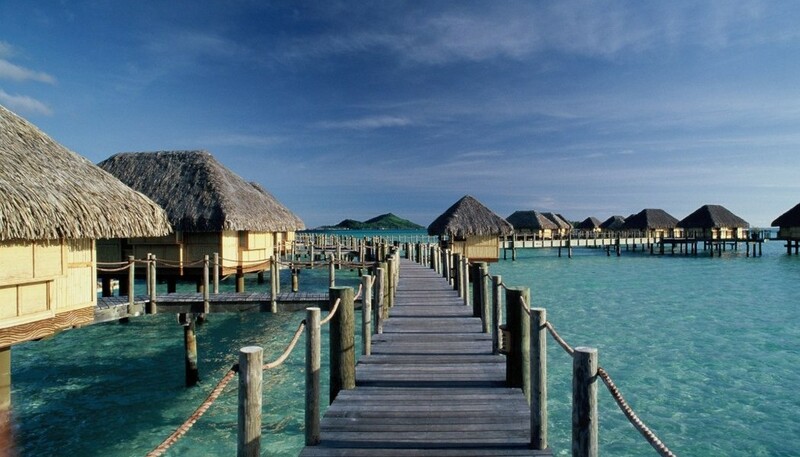 Bora Bora is home to world-class resorts and quaint French-inspired restaurants, and is known for its jet-setting celebrity visitors who relax anonymously on its secluded beaches. 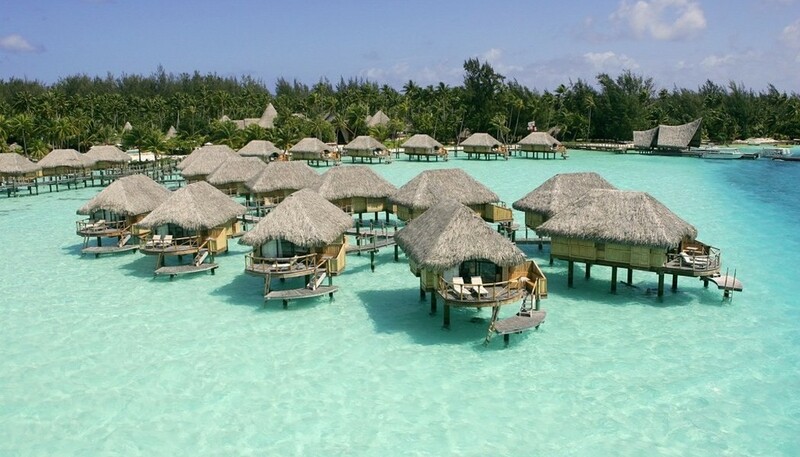 Remember when you are planning your trip to Bora Bora that you want to work with an expert. 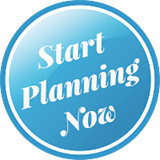 Someone who knows the island, resorts, excursions and more. 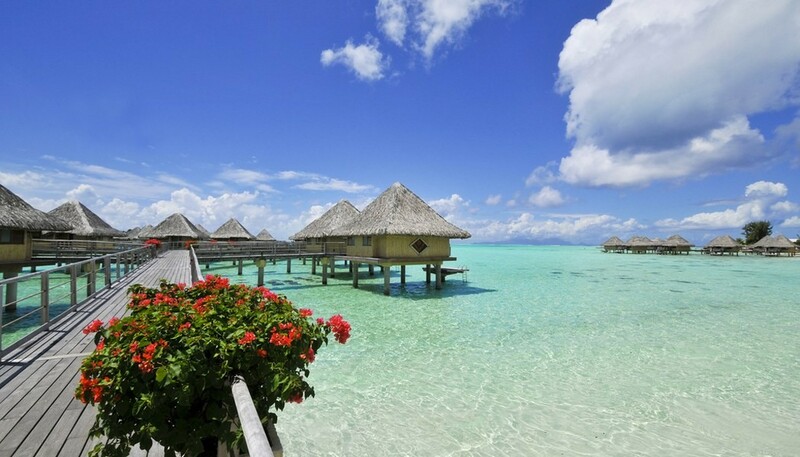 I have been to every resort in Bora Bora and can give you sound advice and competitive pricing for your vacation. 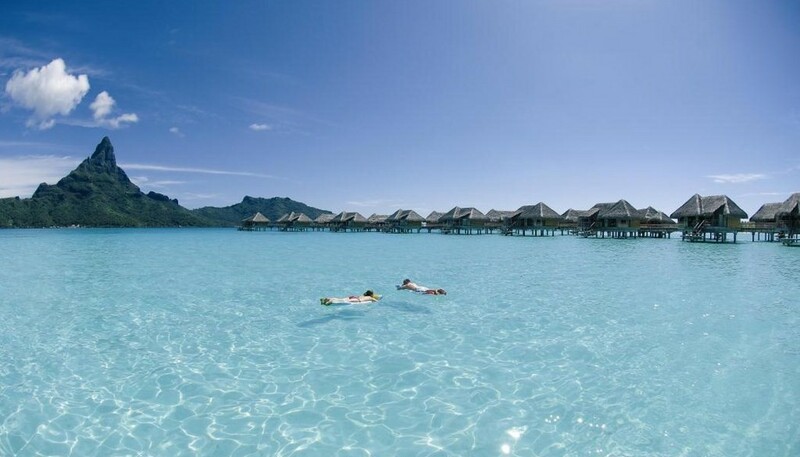 Let’s start working on your Bora Bora vacation today.